Nestled in the heart of Silicon Valley, Epiphan Video’s Palo Alto office is taking steps to foster and support communities and meetup groups who are interested in taking their communities online. 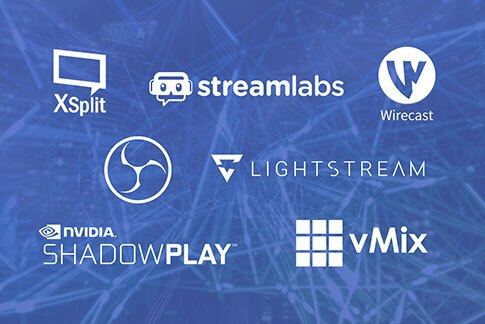 If you’re a community or meetup co-ordinator in the San Francisco area, you can use our Palo Alto office as an after-hours event space along with some of our most popular live production equipment to easily live stream and record your event. And the best part is, it’s all free of charge! 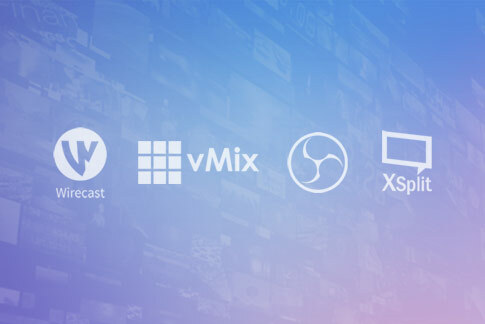 Simply put, we’re providing everything you need to stream and record your event to viewers anywhere in the world. Our space can accommodate roughly 40 people, making it ideal for small-to-medium-sized events. Within our venue, there is an area for presenters and an audience, and a second slightly smaller space for networking and distributing food for hungry participants. Not only do you get the space itself, but you also get world-class audiovisual equipment that is incredibly easy to set-up and use. We provide event co-ordinators with our all-in-one live production streaming and recording system, Pearl, and our versatile PTZ (pan-tilt-zoom) camera, LUMiO 12x. 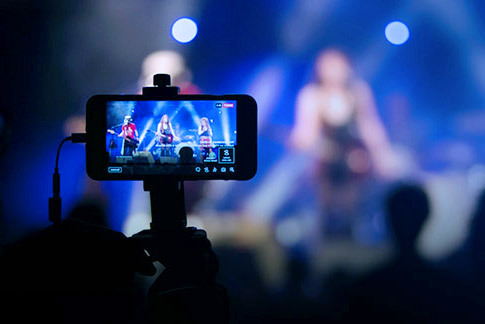 These tools allow you to capture all the action from your event while simultaneously streaming/recording to YouTube and Facebook Live with ease. 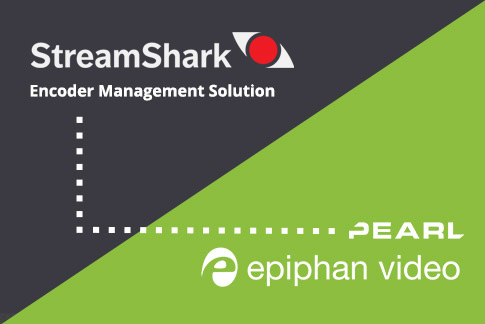 Epiphan staff can configure all the equipment and control the streaming and recording of your event, or you can choose to set up the equipment yourself – it’s entirely up to you! We also provide you with all AV presentation equipment (additional cameras, cables, etc), as well as a 6×2 video wall which event organizers can use to show their presentations. 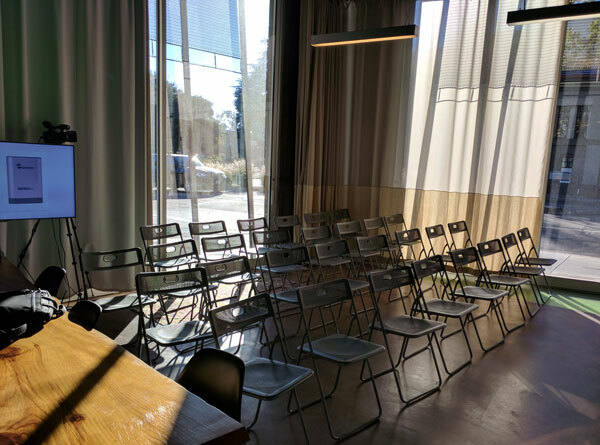 Why stream your meetup using Epiphan’s Palo Alto event space? Other than the free cost, the Epiphan Video Palo Alto space offers plenty of advantages to help take your meetup to the next level. Reach more viewers. 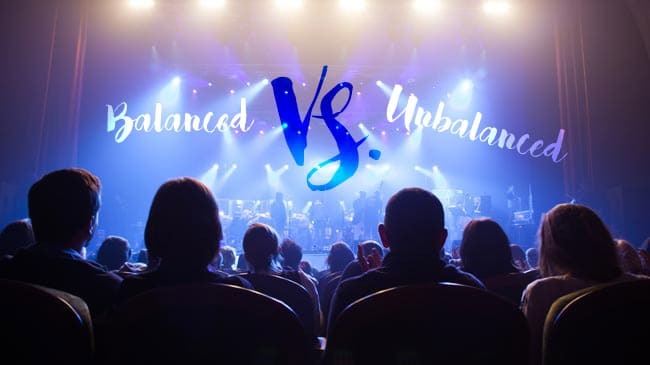 Streaming to the web and making your event presentations available online after the event has finished allows you to extend your viewership to a global audience. Promote yourself and attract future members. Using Pearl’s custom layouts feature (with branding), your streams can also promote future meetups and while providing potential members a glimpse into what happens at your events. Re-use meetup content for existing community members. Captured meetup video content can stay online for however long you like, allowing members who live far away from Silicon Valley or those who couldn’t make the event the flexibility to watch the meetup online at their choosing. Meetup participants can also go back in time and re-watch presentations that they found interesting, extending the value of each meetup well into the future. Provide your presenters with video. Provide your speakers with a USB copy of their presentations after the event (just make sure to bring your own USB stick for download!). 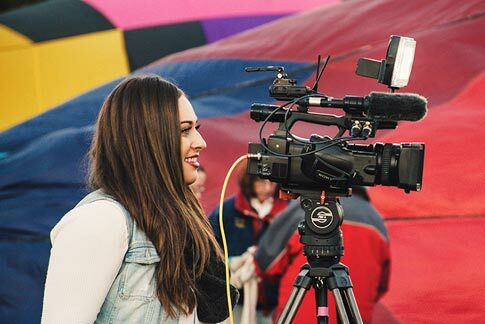 The presenters can reuse high quality video for their own personal marketing purposes while at the same time giving more coverage to your event through the presenters’ personal and business networks. Simple, worry-free hardware. 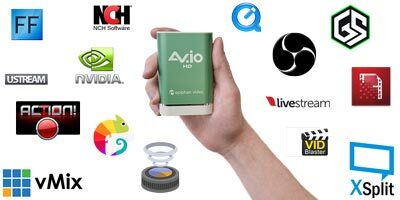 All of our Epiphan AV equipment is easy to use and reliably encodes, streams and/or records live video and audio without fail, ensuring viewers located outside of the venue always have access to the meetup video content. What’s in it for Epiphan? 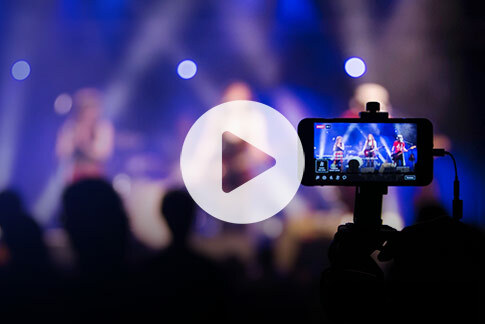 By offering our products and services for free, not only are we benefiting meetup groups who use the space, but we also helping get the word out about our world-class live streaming and recording products. We include a small Epiphan logo on all our custom layouts when live streaming and recording, so by expanding a meetup’s audience via a live stream we’re also exposing more people to the Epiphan brand! It’s win-win! 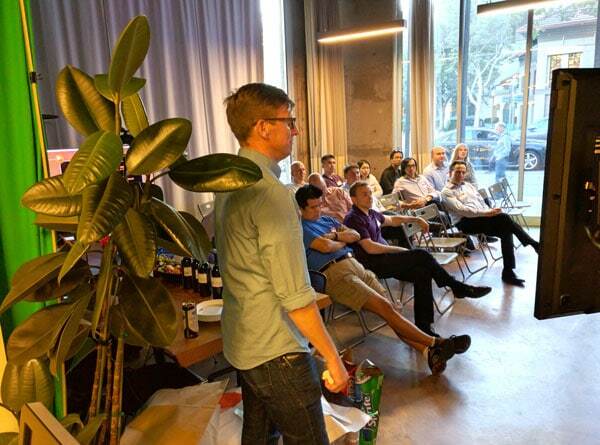 The San Francisco-based Restaurants in Tech group recently made great use of our space to record and live stream their event, with many more meetups already lined up for their turn to give live streaming their event a go! We’ll be covering these upcoming meetups on our Epiphan blog, so be sure to check back for detailed accounts of how other event coordinators are taking advantage of the Epiphan Palo Alto live event venue. 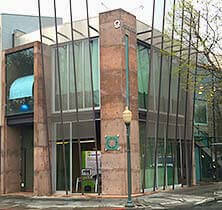 The Epiphan Video offices are located in Palo Alto at 116 University Ave, right down the street from Stanford University and across the Palo Alto Caltrain station. 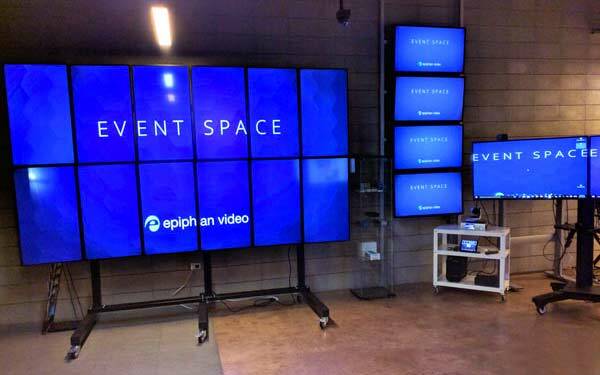 If you’re an event organizer looking to take advantage of the Epiphan Video space, don’t hesitate to contact Lori at lmui@epiphan.com to learn more!